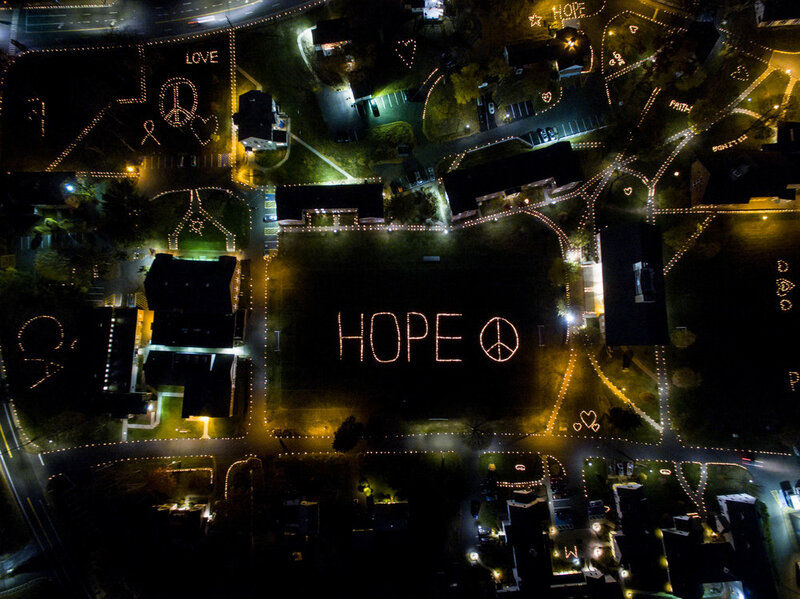 My buddy Dave gave me a heads up about the Cheshire Lights of Hope event this weekend. 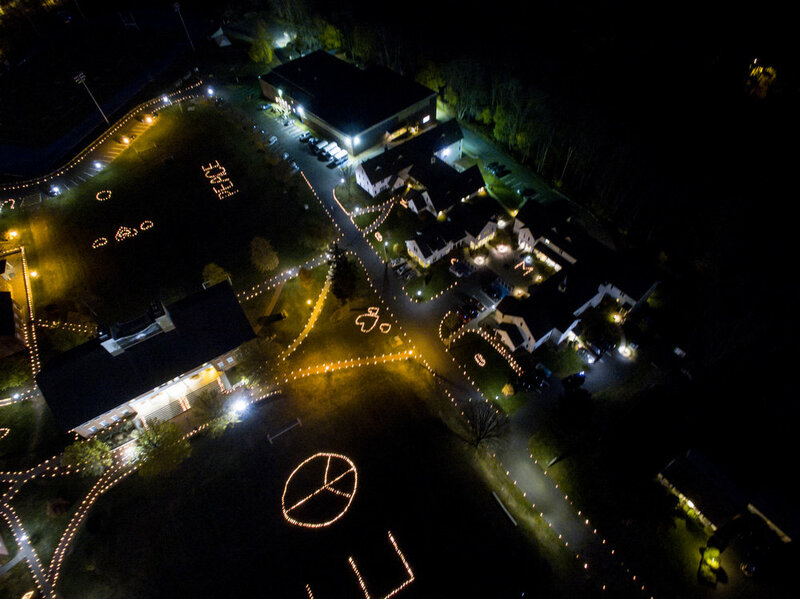 Each year residents of Cheshire, CT set up sprawling luminary displays in order to raise money for local charities. 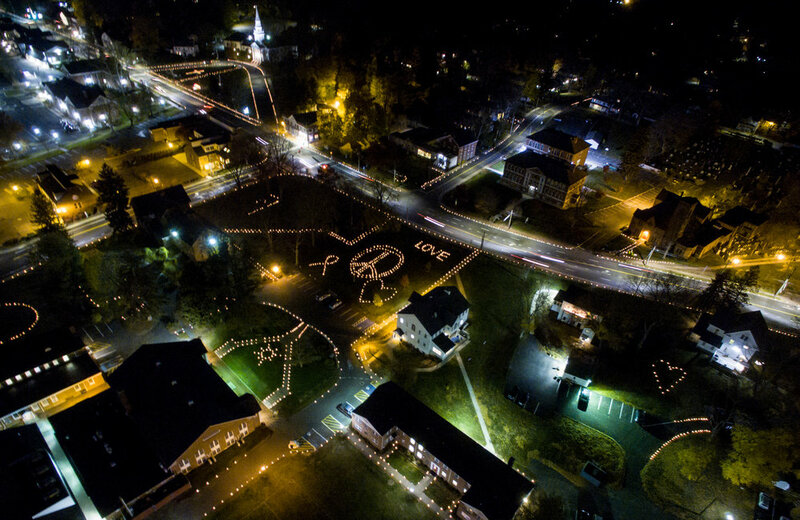 I drove up Saturday night to see the display first hand. 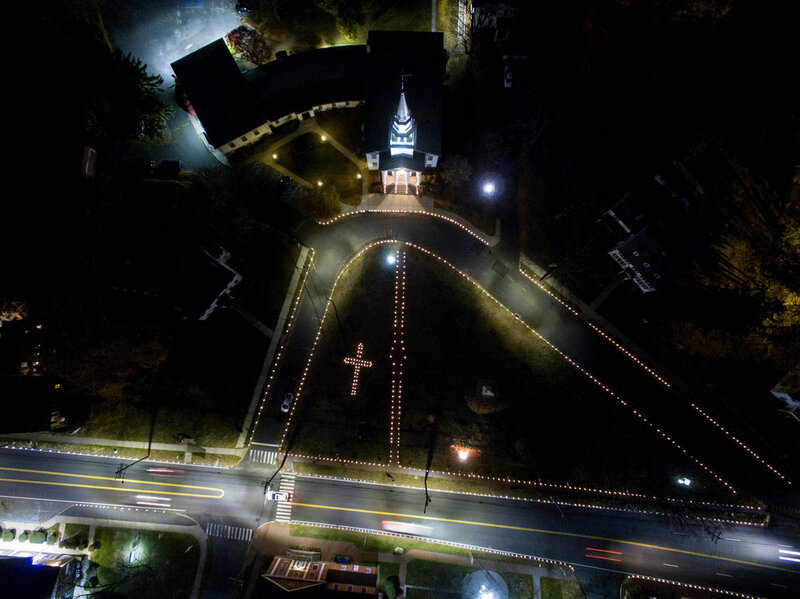 The display was impressive from ground level and stunning when viewed from above. 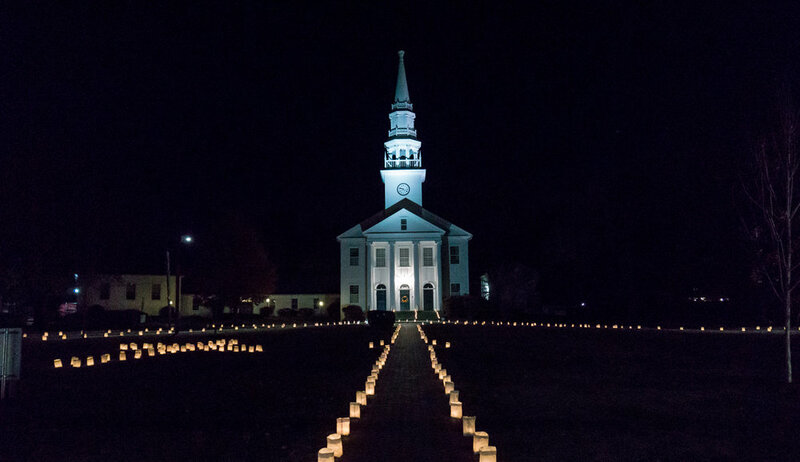 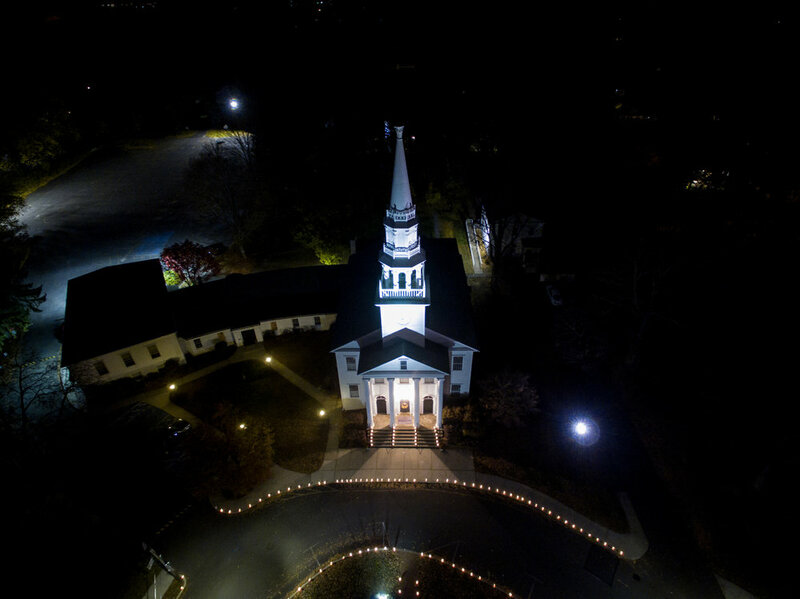 To date the program has setup over 700,000 individual luminaries and donated $765,000 back to the community.